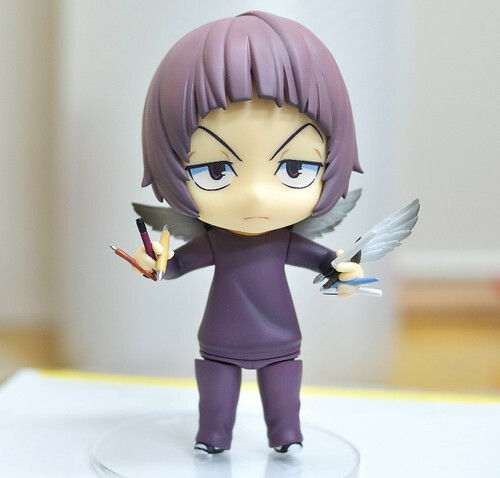 This entry was posted in News and tagged bakuman, nendoroid, niizuma eiji, phat company. In same time, no news from Phat! about Disgaea’s Flonne & Etna Nendoroid. 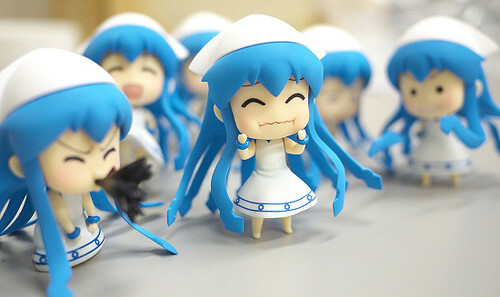 Those Mini Ika-musumeare so damn cute.